Orange peels are the thick finely-textured and orange coloured skin of oranges. Since ancient times, orange peels have been valued for their curative properties. 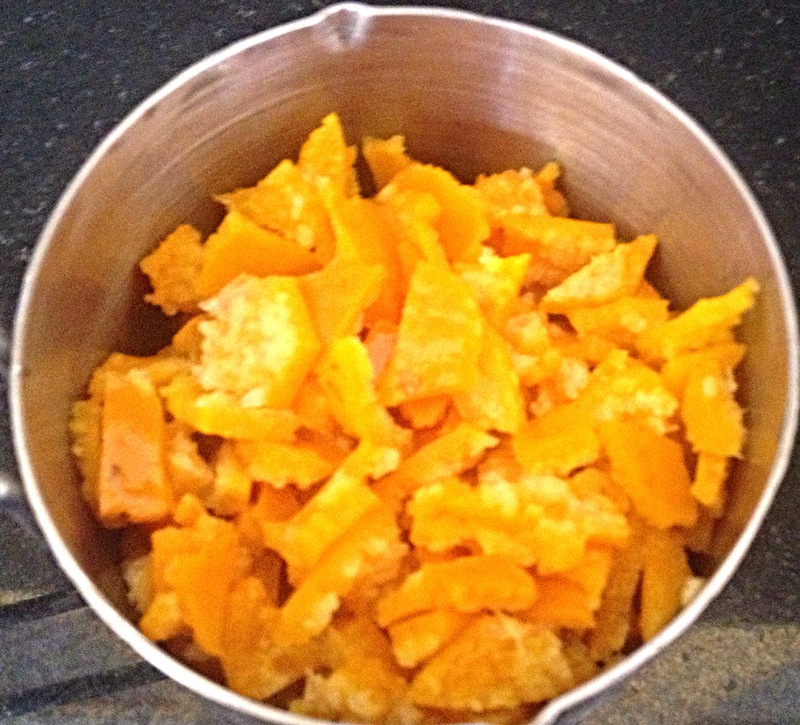 This is the first time am using orange peel, though I have used small amount of orange zest few times. I was aware that fruit peels are power house of nutrients. It has been in my mind to use these peels in some recipe. So, today I have created one pickle with the peel. To compliment the bitterness of the peel, I have added pomegranates. Boil the orange peel in water and vinegar solution for 5 mins and drain. 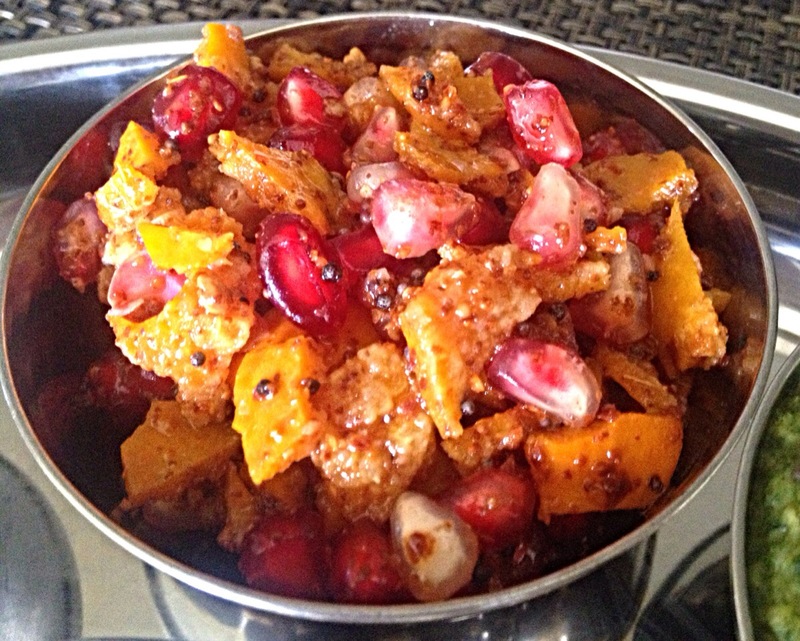 Mix the blanched orange peel with pomegranate, salt, red chilli, mustard and turmeric powder.